The European mushroom producer Group gathered at the European Parliament to take stock of the sector by taking into account the 2018 production and 2019 prospects. The Italian Mushroom Farmer Association also participated in the event: Andrea Prando, AIF national director, and Romeo Fuser, Consorzio Funghi Treviso president and Italian Mushroom Farmer Association vice-president. European data outlines a sector in a good shape, with just minor issues regarding the distribution to Poland exceeding produce towards the UK, Germany and Ireland markets - which is a consequence of the Russian embargo. Russian markets will hardly be opened again as new plants for supplying the Russian demand for mushrooms are being built. 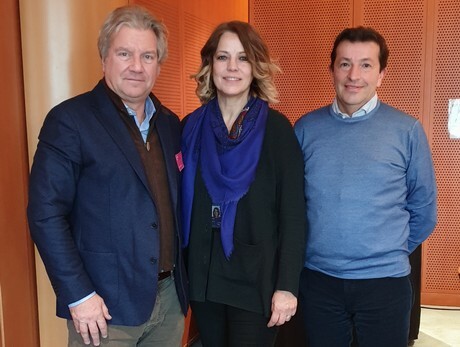 The European Mushroom Producer Group raised another concern to both European politicians (such as Elisabetta Gardini for Italy) and the DG Agri committee regarding the import of mushrooms from other countries. On the one hand, China is quickly increasing internal production thanks to new plants; on the other hand, the USA and Canada are less interested in mushrooms than in the past, especially because of the customs duties which do not assist exporters. Romeo Fuser claimed, "With regards to the Italian market, for a few years, the production has been stable at 57.000 tons which are almost entirely absorbed by the MMRs' fresh markets and fruit and vegetable markets. 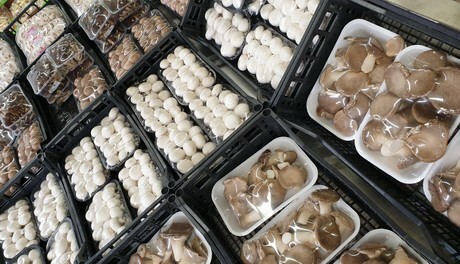 The quality of the fresh product is incredibly high and prices are stable for Italian Champignon mushrooms. With regards to the other varieties, the Pleurotus (Ostreauts) is the most appreciated in terms of quantity, whereas the Agrocybe Aegerite is the most expensive. Andrea Prando pointed out, "As an association, we are supporting champignon producers, especially through focusing on issues related to the sources processing phases. Additionally, we have been working to develop an aggregation plan for the alternative mushroom categories, for a few months". Prando concluded, "Mushroom farming is a very delicate activity. That is why, together with experts and advisors, we developed a training program to support producers and operators in professional mushroom farming".